graciously he has decided to take time out and mentor the students here at Bangalore starting July..thank you…will also take this opportunity to thank Ants Cafe once again.. 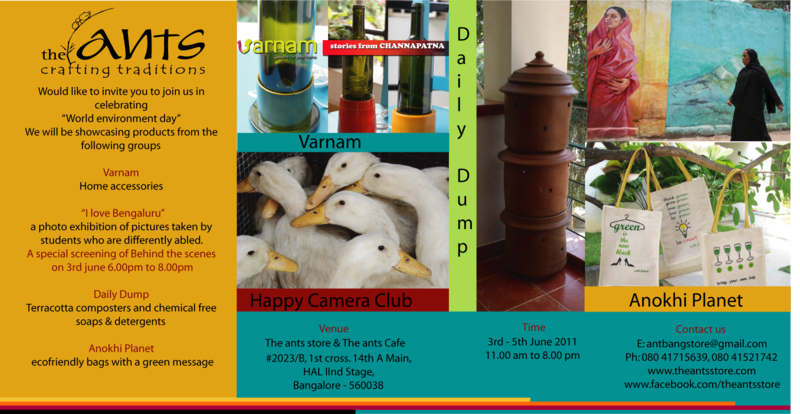 This entry was posted in Events and Screenings, Events in bangalore, Friends of HCC and other photography projects, Photography exhibition-HCC (Bangalore), Photography, Education,Vocational training and tagged Ants cafe, Bangalore, Events and Screenings, exhibiton, friends, photography, Selvaprakash, workshop. Bookmark the permalink.